4×8 copper sheet delivered on a daily basis. Whether you need a single sheet or a 1 tonne pack! You’ll get a great price and delivery. 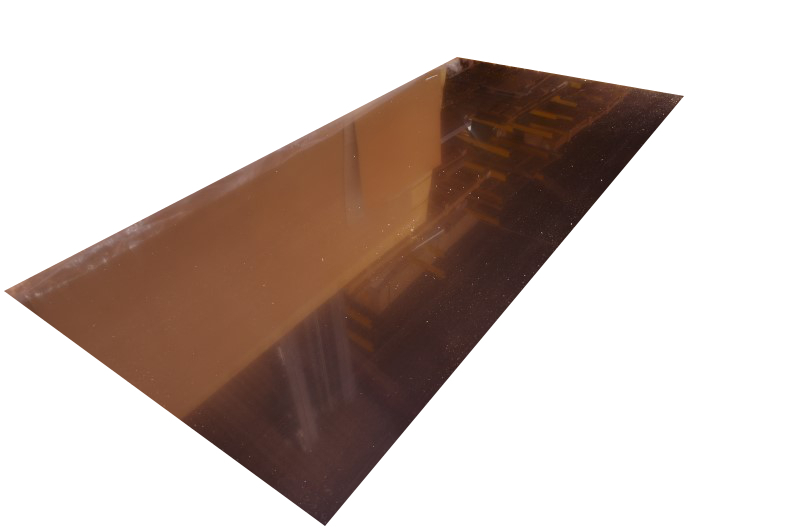 4×8 copper sheet c106 is a Phosphorus deoxidised arsenic free copper sheet and is ideal for brazing or welding. It is suited to general & chemical engineering applications and has its uses in the following industries.